along with listings of homes for sale in Barrington, Illinois. values and free Barrington real estate advice. property for sale in Barrington. Barrington, Illinois homes for sale - use Blue Fence Real Estate to find homes for sale in Barrington. foreclosures, and new homes in Barrington, IL. complete the FREE Home Evaluation form to obtain a free no obligation FREE Competitive Market Analysis (CMA) report of your Barrington property. 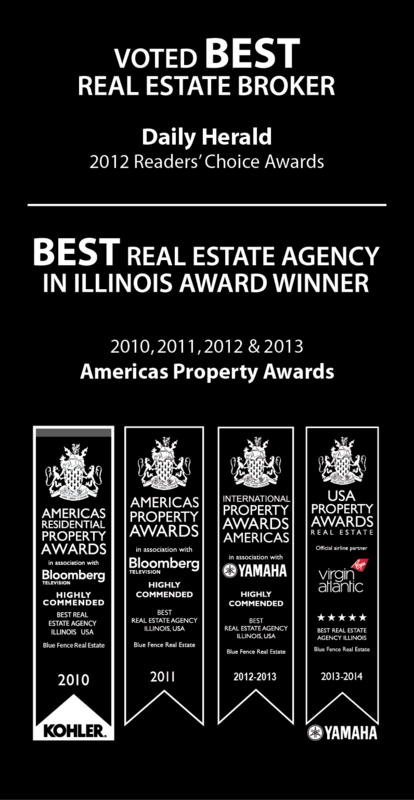 Barrington Schools and other information relevant to Barrington Illinois real estate.